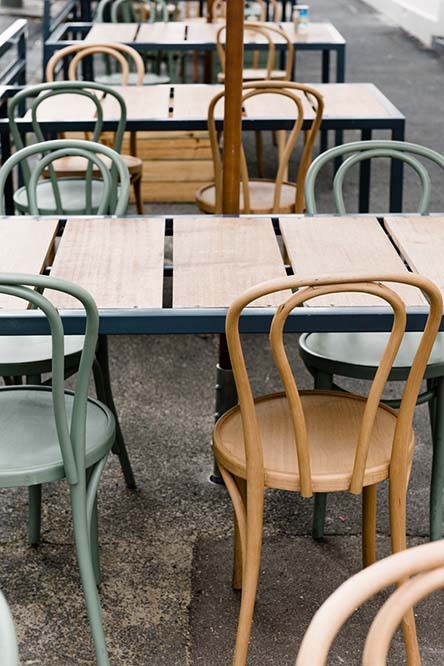 Tall Timber | Therefore Studio Pty Ltd. 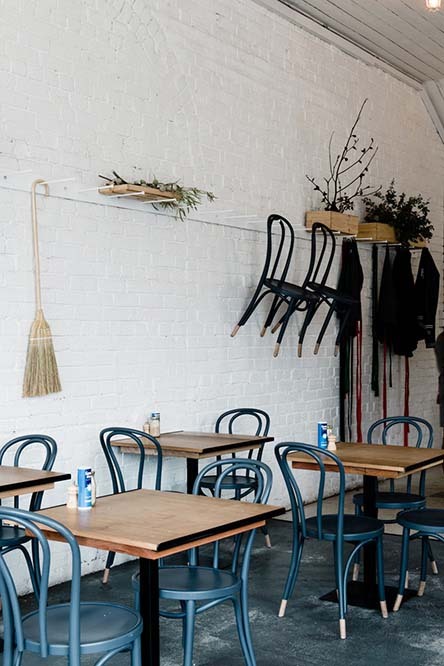 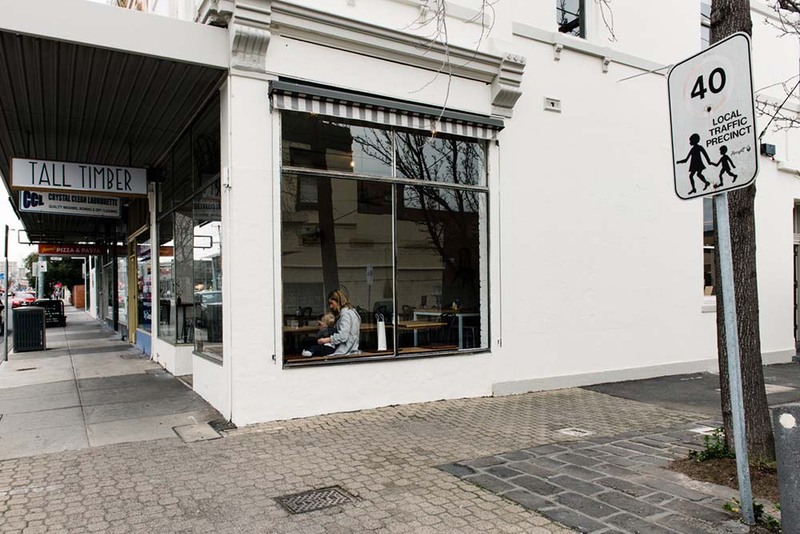 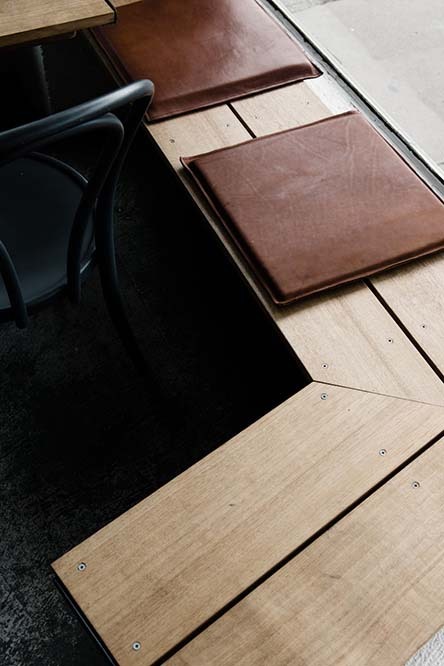 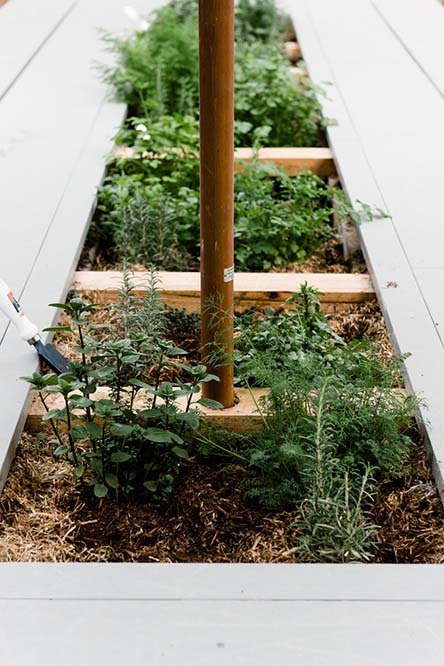 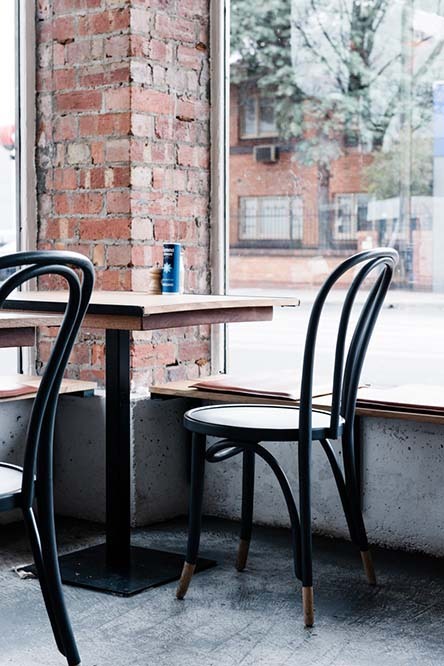 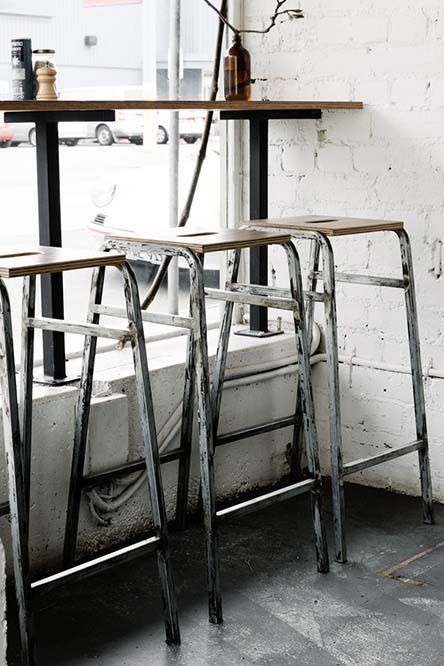 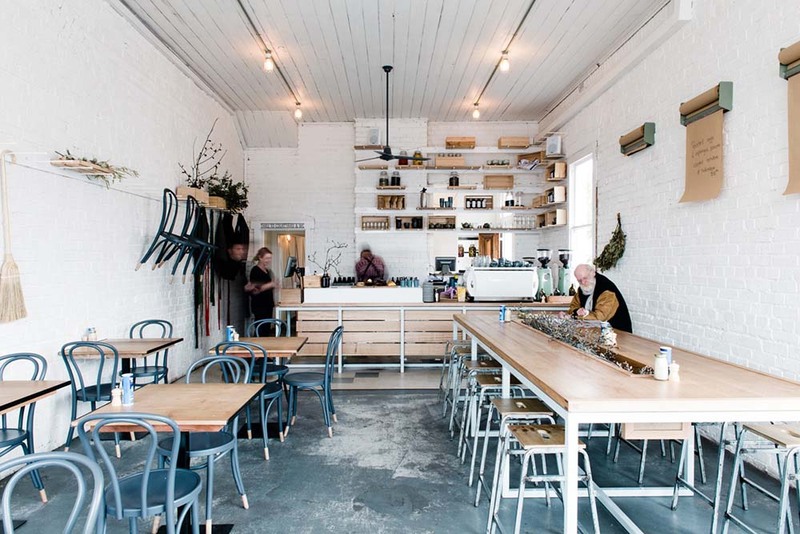 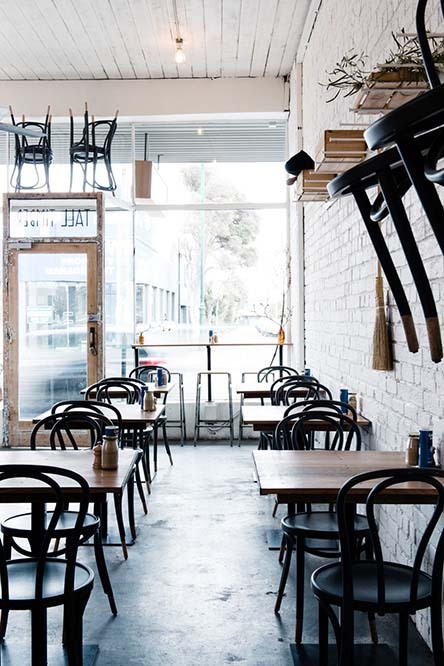 Tall Timber is a small café in Prahran which aims to make clever use of space. 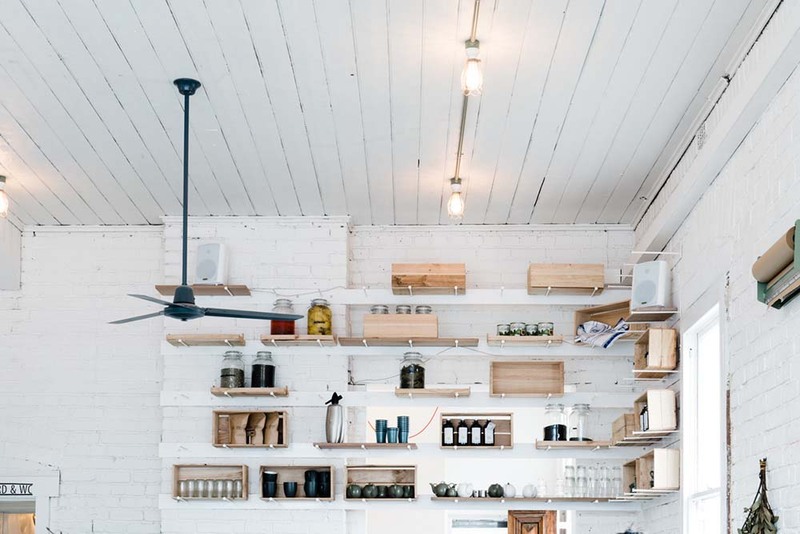 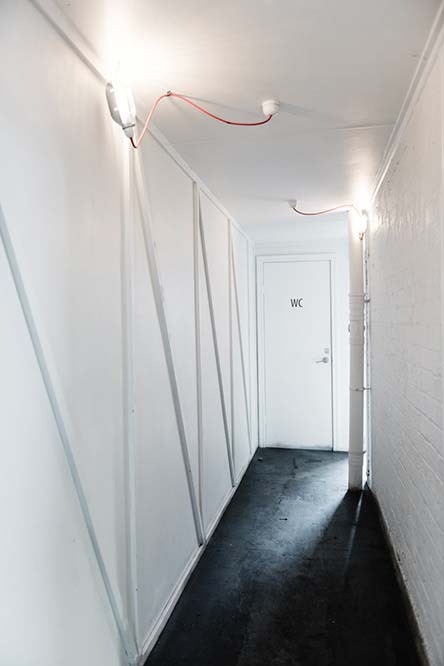 Much of the fit-out was put together by the owners themselves, and hence the custom joinery has been designed with a strong focus on simple detailing. 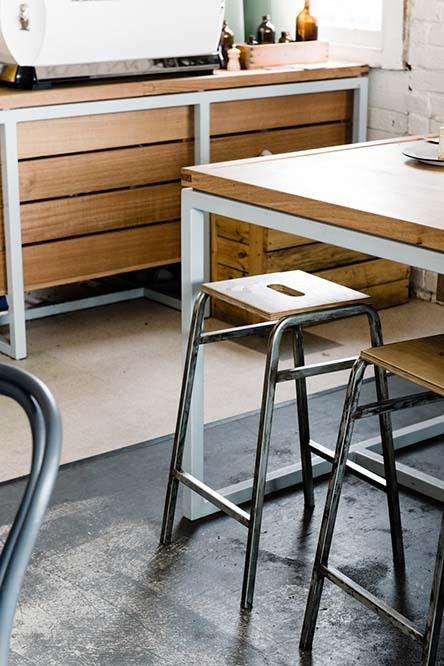 The bar and communal table utilise steel tube frames which could be easily finished with carpentry for tops and cladding. 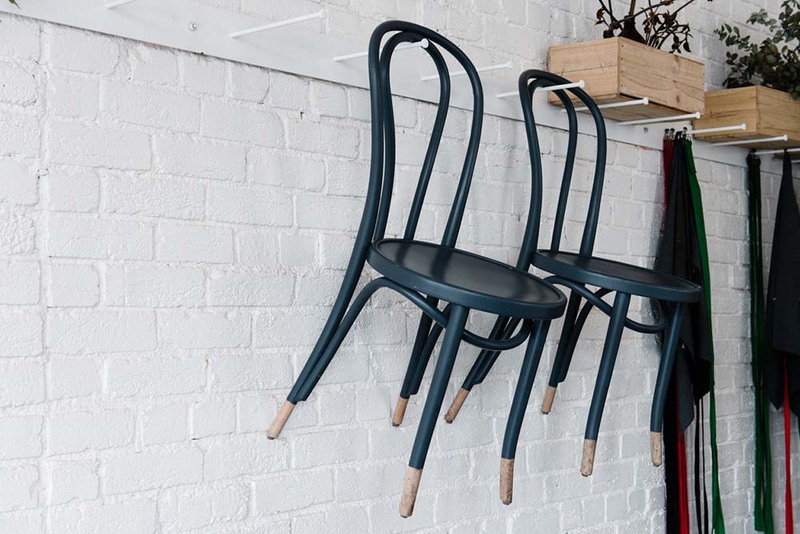 An adaptable peg system used for shelving also allows the small café to store additional chairs and hang aprons as required.